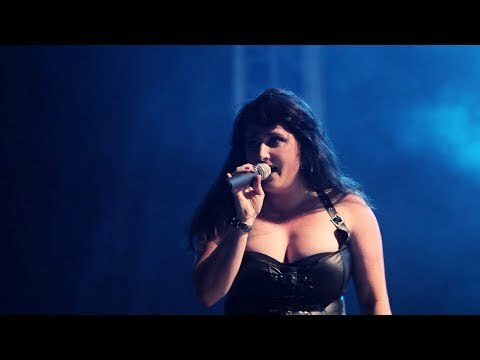 Last Days Of Eden – Symphonic metal female fronted band official web site - “Paradise” available!!! Catch your copy!. “Paradise” available!!! Catch your copy!. Every album will be signed if you want it!! !.